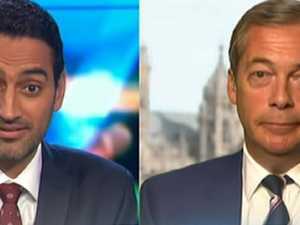 Host of The Project wants to stop the fear and hate. 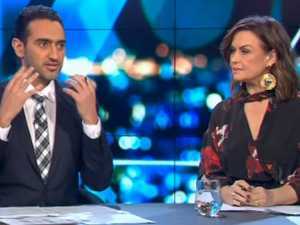 News WALEED Aly has been branded “unhinged” after writing a New York Times article critical of Australia’s policies on immigration and terrorism. 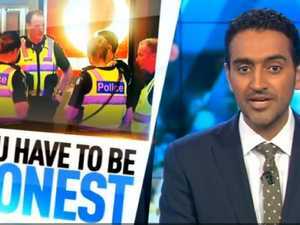 Waleed Aly: Australia's refugee policy is "poisonous"
News GOLD-Logie winning television host Waleed Aly has used an op-ed in the New York Times to attack Australia's "poisonous" policy on refugees. Is this why we want to stop Muslims coming here? Opinion When we are shown the images and footage of violence, terrorism and torture that marks Daesh’s rule in Middle East, it frightens us. We don’t want that here.